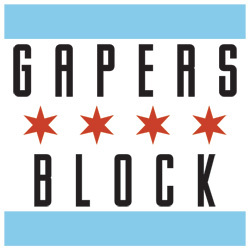 Keep checking back during SXSW for coverage here on Gapers Block, and don't forget to let us know of any great bands heading down! 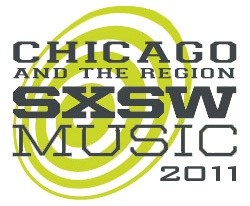 UPDATE: See our Chicago & the Region at SXSW 2011 post for a full listing of every local and regional act we could find. 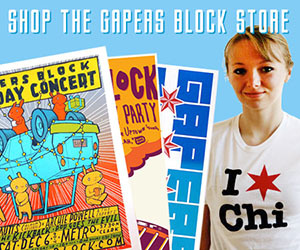 Chicago's Alligator Records Celebrates it's 40th Anniversary at Speakeasy on March 16 with Marcia Ball, Guitar Shorty, and Smokin' Joe Kubek & Bnois King. Brontosaurus is playing 2 shows on 3/16. 5:30pm at The Hyde Park and Grille on Westmont and at 7:30 at The Cedar Door. Correction. Brontosaurus is playing those 2 shows on Thursday 3/17. We'll be posting a massive update this weekend -- stay tuned. The Streets On Fire were selected as an official showcase act.